Holt Renfrew is Canada’s premier luxury retailer, specializing in an array of top brands and designer boutiques. As the retail market continues to shift towards a growing trend of Asian consumers, Palettera has helped to bridge the gap between western organization and eastern culture. 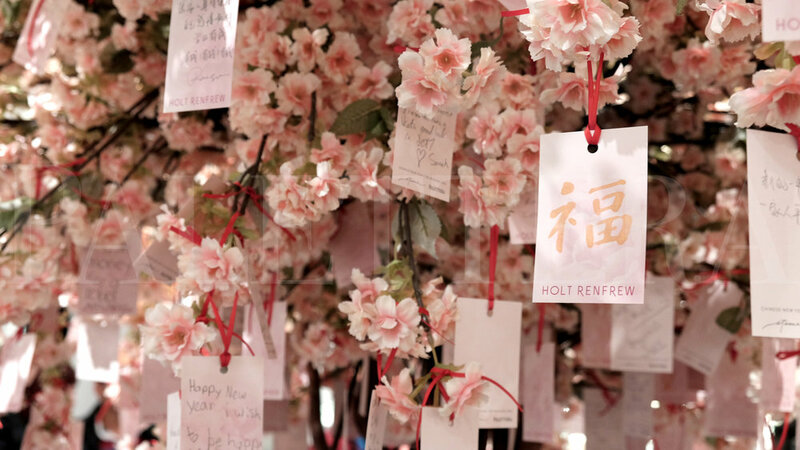 Drawing from a tradition that dates back to the Qing Dynasty, Palettera designed a series of 7 magnificent wishing tree experiences to activate Holt Renfrew’s retail spaces across Canada, from Vancouver, Calgary, Edmonton, Montreal, to their flagship stores in the Greater Toronto Area. Vibrant displays of Magnolias and Cherry Blossom trees were bloomed with wonder. 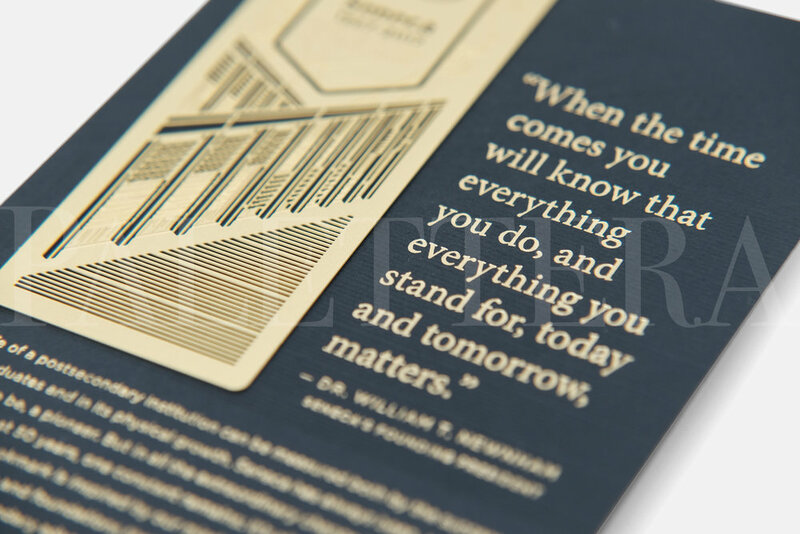 Consumers of all cultures were invited to write their wish on a beautifully branded card to hang on the tree – creating a deeper connection and candid dialogue through thought, design, and experience.